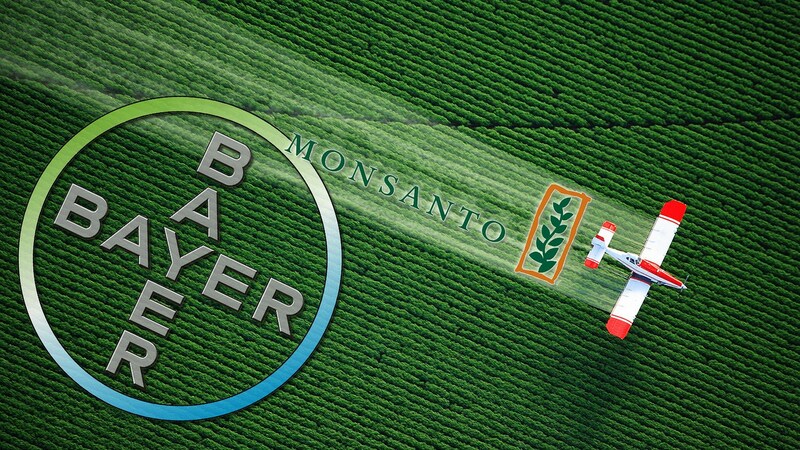 German Company Bayer Approved to Buy Out Monsanto: “A Marriage Made in Hell”? The recent Monsanto-Bayer merger has been approved by both American and European continent authorities, merging two of the world's top seed biotech companies and producers of genetically modified seeds. Bayer, a company based out of Germany, is a name most often associated with aspirin in the United States and around the world. But even before this merger, they already hold a huge market share of seed production. Bayer is somewhat constrained in developing their GMO products, as Germany bans the cultivation of GMO crops. Most of Bayer's GMO development is done in the USA, and by purchasing Monsanto, they will become, by far, the largest GMO company in the world. This has prompted some to refer to the Bayer-Monsanto merger as "A Marriage Made in Hell."